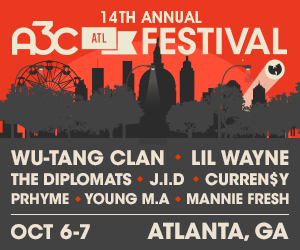 Toyota Music always brings it for our A3C attendees and this year is no different. From the conference to the festival, Toyota is offering you unique experiences at every turn. 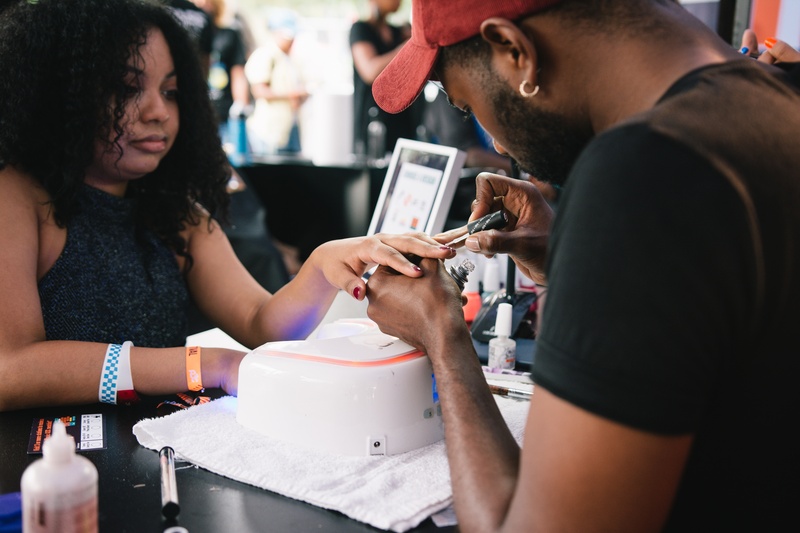 We are so proud to have a partner like Toyota who carefully curate experiences that support the culture and community that you, our attendees bring to A3C. 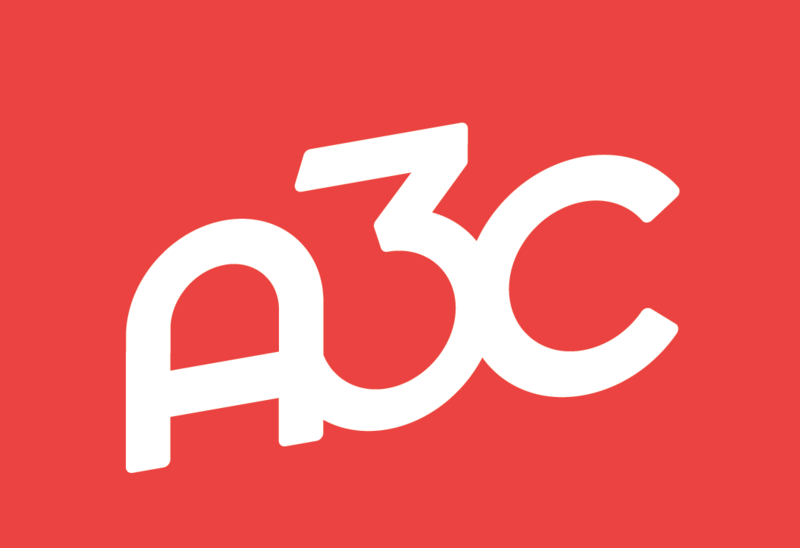 Read on for more on info on what you can look forward to at A3C this year, thanks to Toyota! You can catch everyone from Jermaine Dupri to Mayor Keisha Bottoms in the Toyota Ballroom. Stop by their conference activation for tumeric infused lattes to keep you fueled all day. 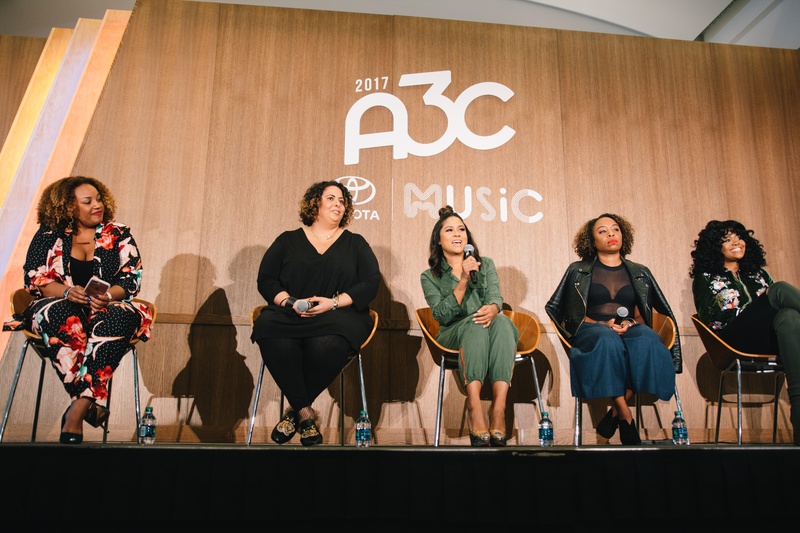 Spend Thursday celebrating the women in charge in hip-hop and beyond. Stop by on Thursday to grab essential oils and maybe get your nails done. Drop your Soundcloud link (up to 2 songs only) on our Facebook page for a chance to have your song played for thousands at A3C Festival - see below for submission guidelines to Toyota Artists On The Rise. Grab a haircut, shave or get your nails done at the Swag Shop. At the JBL Soundwave Studio, you and your friend can rap or sing your favorite lyrics into a mic on the dashboard. Then your lyrics soundwave will be etched on a keychain for your to keep! Stop by the Dynamic Lyrics photobooth and create an animated gif. Etch your name on a fanny pack produced inside a Toyota vehicle. 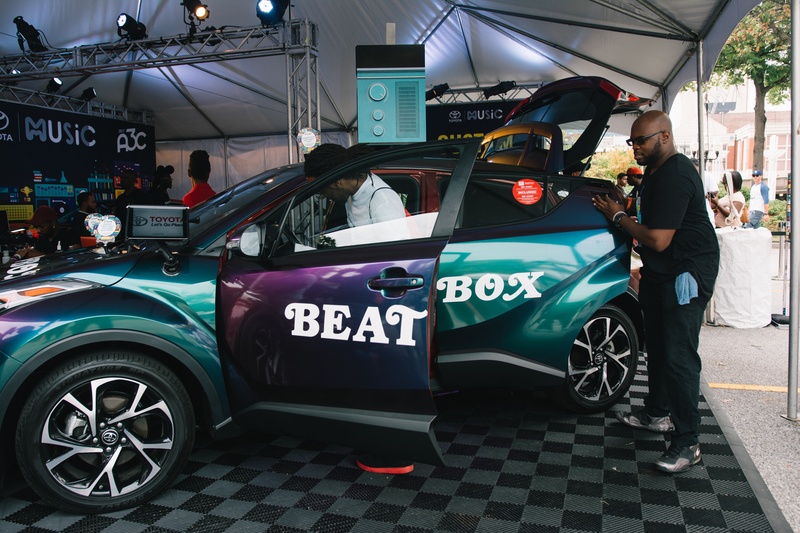 Party in the Toyota Sound Garage with Trina, Lou the Human, Talib Kweli, Saweetie and more.